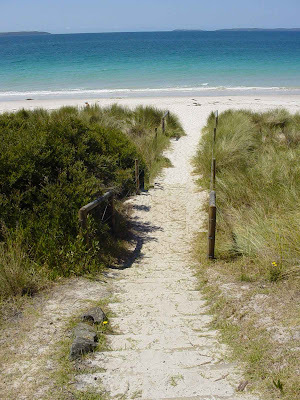 This is where I am off to tomorrow morning for Christmas. Can't wait. Thank you to all who have visited here this year. I wish you all a very Happy Christmas and every good wish for 2010. I'll be back, refreshed and ready for another year at Folder of Ideas in January. Today is my last child free day until the end of January (aaghh!) so I am racing around trying to get organised for Christmas before I have my two small boys in permanent tow. 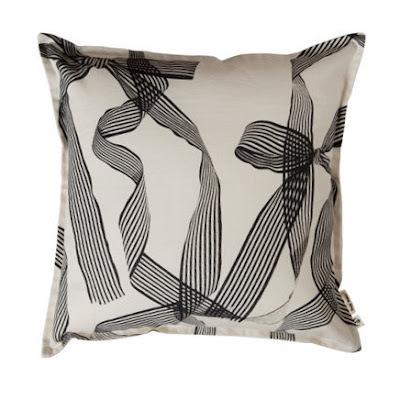 Love this 'ribbons' cushion by Ponyrider. The fabric design is so clever. I'm thinking, why don't people buy beautiful homewares for people as gifts more often - especially something like this which would go with most decors and many rooms. I for one would be delighted if someone turned up with a lovely cushion as a gift. Books have always been a big part of Christmas in my house - as children we were always given books and we still, as adults, exchange a lot of books as gifts. I have a lovely collection of Christmas books my boys have been given over the years which I put away each year with the decorations. 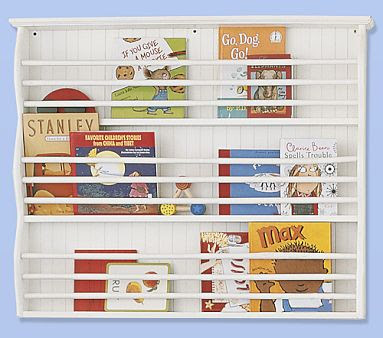 If I had one of these wall mounted book racks I could create a little Christmas library and then after Christmas put out all the new books to make sure they get well read. 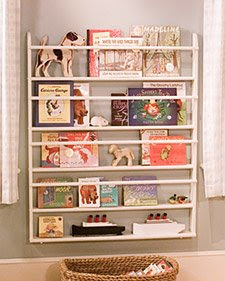 I think these are a lovely feature in a small child's room as so any children's books are works of art in themselves. 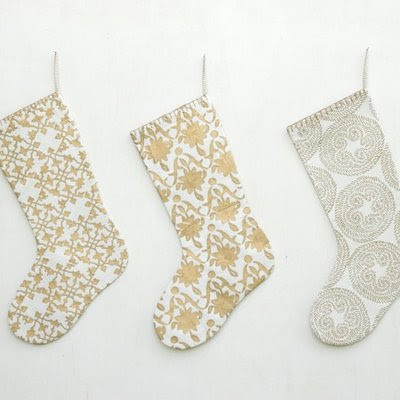 These are from Pottery Barn in the US. I have not seen similar for sale in Australia but they would not be too hard to replicate. These aren't terribly exciting photos but - as you will probably know most of Georg Jensen's products are beautiful to look at and hold and these instruments are no different so you just need to imagine the real thing. 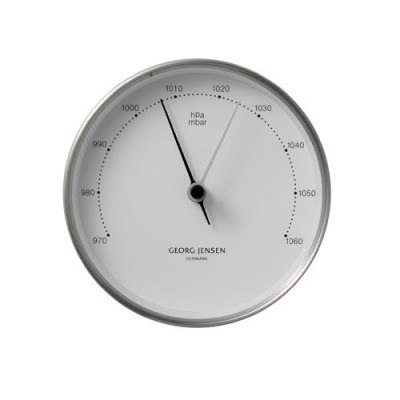 I have been toying with the idea of trying to find an antique barometer for my hallway but I am into old and new together (my house is 100 years old) and think I have now settled on a triptych of a thermometer, hygrometer and barometer by Georg Jensen for the hallway's Christmas list. Aren't these pretty ? And all the more so when you find out that they are made from 100% recycled cardboard - should offset the mountain of toy packaging, wrapping paper and fuel we all consume in the Christmas gift extravaganza to a degree. And there is more . 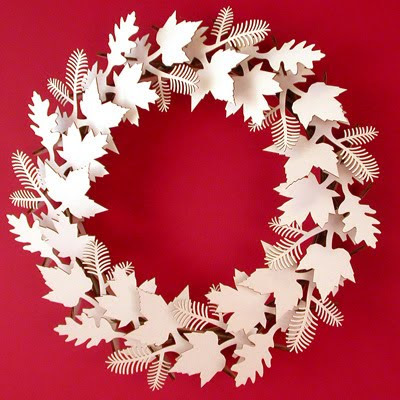 . . you can paint the cardboard pieces before assembling the wreath to suit your scheme. Cardboard Safari make a range of funky cardboard animals and wall decorations as well as this seasonal range. 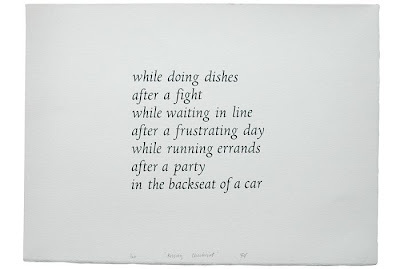 I love getting emails from the Keep Calm Gallery in London as there is always something new I like. 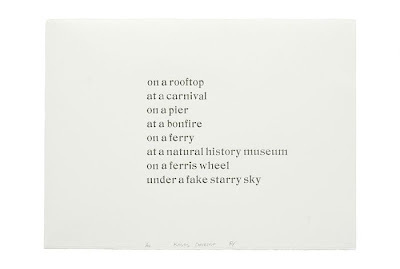 I missed out on Rachel E Foster's first Kissing Checklist which I think would make a gorgeous gift for a loved one or a newly engaged couple. The good news is that she has brought out a second list in a limited run of 20, when I looked this morning there were only 9 left so get in quick and start kissing. 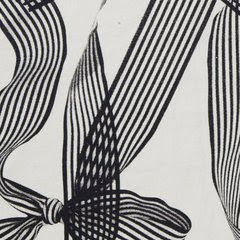 Regular readers of The Design Files will be familiar with Melbourne's Galerie Monmartre as there is usually some lovely vintage poster winking at you in the sidebar of Lucy's blog. This is my pick from their current selection. 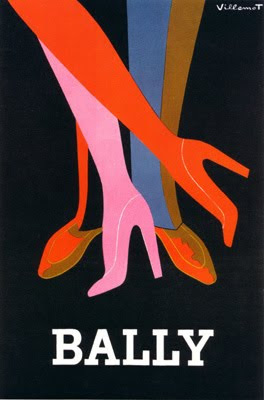 I met my husband in Zurich and we spent three years working there and walked past the big Bally shop on Bahnhofstrasse many many times. 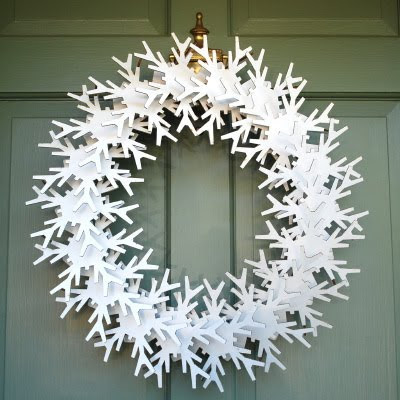 OK, enough about sore throats and runny noses, time for some Christmas cheer and gift ideas here at Folder of Ideas. 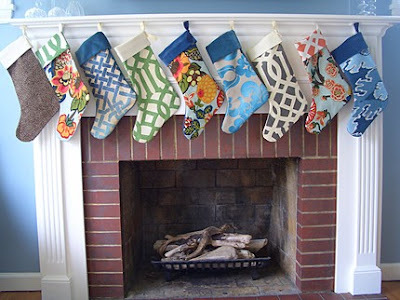 These very fancy Christmas stockings - many in Kelly Wearstler fabrics - are by Plum Cushion a lovely etsy shop you can find here.